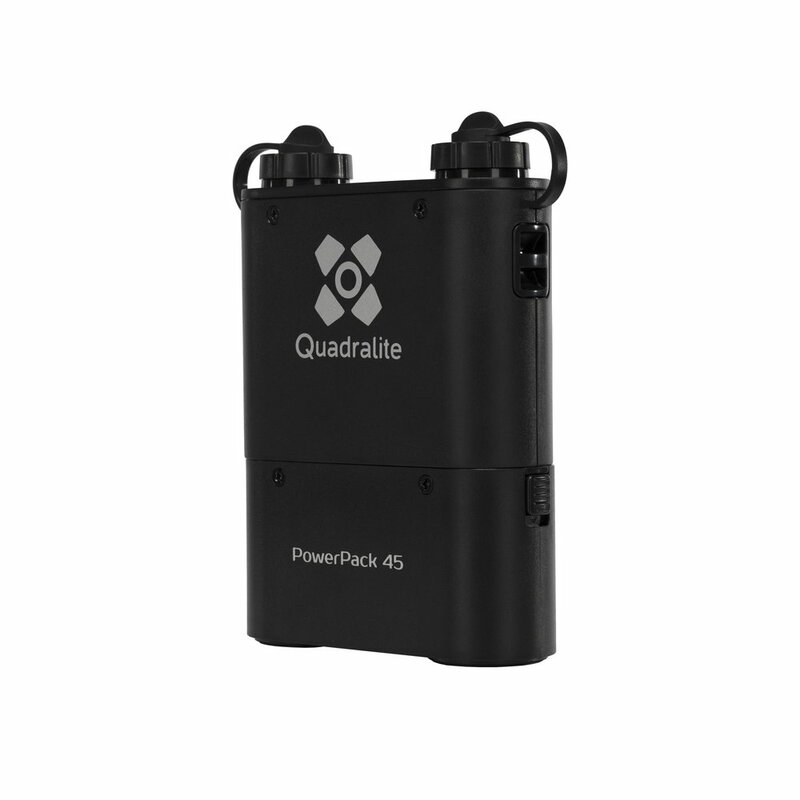 Reporter PowerPack 45 battery-pack is an additional energy source for Reporter flashes. It's construction is based on removable and rechargeable high capacity battery unit. 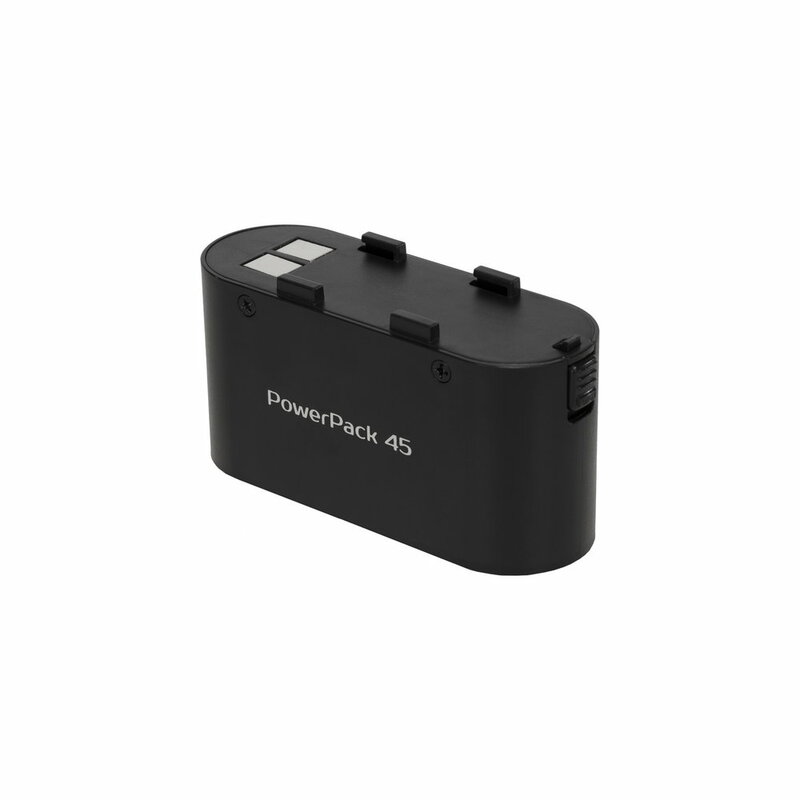 Reporter PowerPack 45 battery unit is an additional energy source for Reporter flashes. It's construction is based on lithium battery with high capacity of 4500mAh.